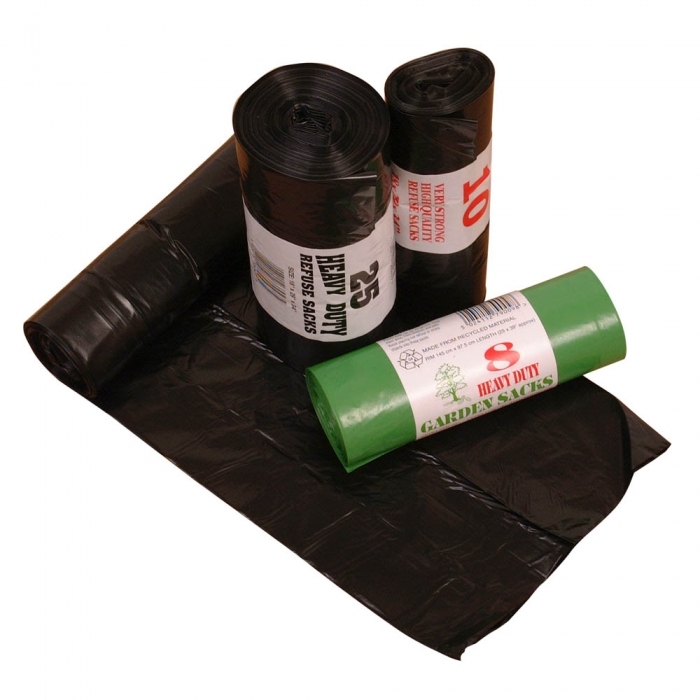 Refuse Sacks - 18 x 29 x 34 Inches - 20 Microns thick (500 Pack). Also known as bin bags these have a gauge of 80g. Other sizes available. Not sold on a roll like image shows but loose as a box quantity.